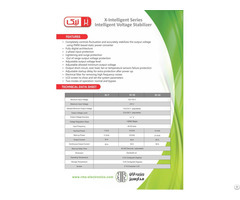 The GSM 3G Touch Keypad Alarm System is an innovation wireless security alarm system, brevity design, powerful functions. When alarm occurrence, will send definition SMS text and dial the user mobile phones. The GSM 3G Touch Keypad Alarm System equips “E-Key”, the user can dial to armed or stay with a free call, meanwhile, the garage door can open or close automatically. No need any remote at all. Posted By: King Pigeon GSM Alarm Co.,Ltd. 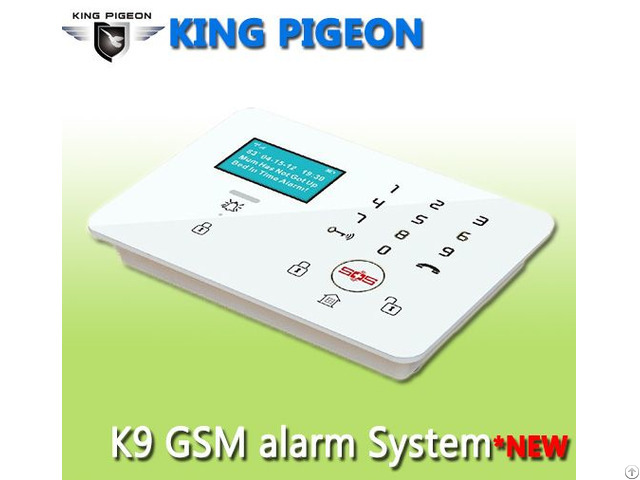 Business Description: King Pigeon Hi-Tech.Co.,Ltd is a professional GSM Alarm, GSM SMS Controller Alarm, GSM GPRS 3G M2M, GSM GPRS 3G RTU Automation, GSM GPRS 3G Telemetry Data Logger, GSM 3G Senior Telecare, GSM 3G Senior Telehealth OEM ODM Manufacturer since 2005.